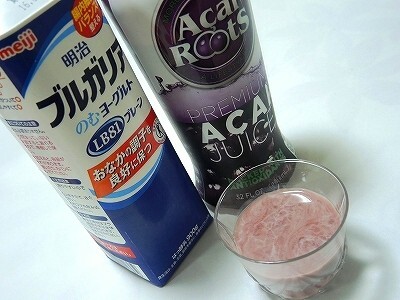 Ingredients: Organic Acai Juice (Filtered Water, Organic Acai Puree), Organic Evaporated Cane Juice, Contains Less Than 0.5% of : Citric Acid, Xanthan Gum and Organic Soy Lecithin. 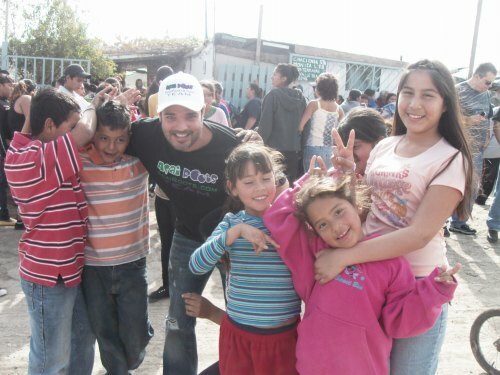 Co-founder: Mr. Marco Rega, Sales Director. 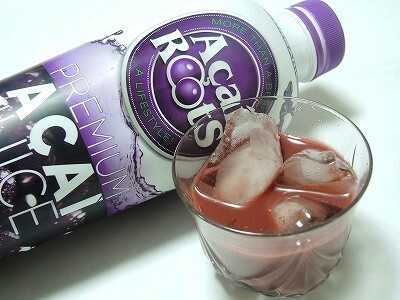 Taste the Power of Brazil's Best ACAI. 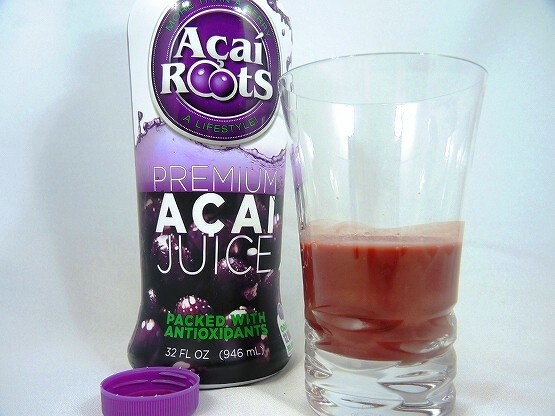 Your taste buds will love this - and so will your body. 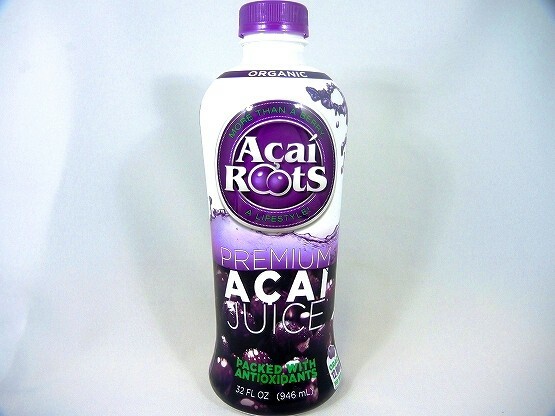 Among the healthiest fruits on earth, Acai is loaded with ANTIOXIDANTS as measured by ORAC (Oxygen Radical Absorbance Capacity). 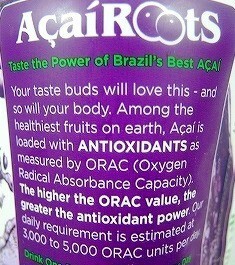 The higher the ORAC value, the greater the antioxidant power. 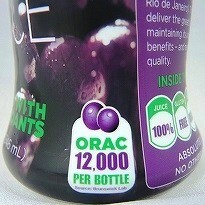 Our daily requirement is estimated from 3,000 to 5,000 ORAC units per day. 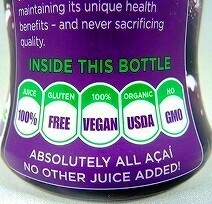 This bottle contains only juice from wild-harvested organic Acai berries and no other fruit juice! 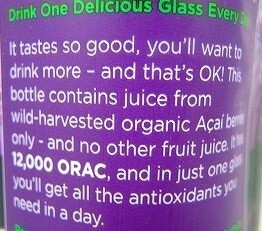 Drink One Delicious Glass Everyday. 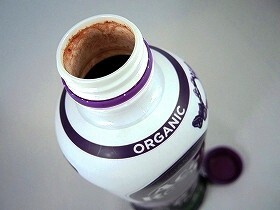 It tastes so good, you'll want to drink more - and that's OK! 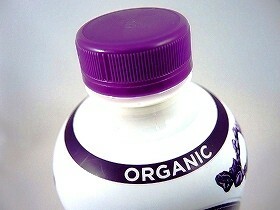 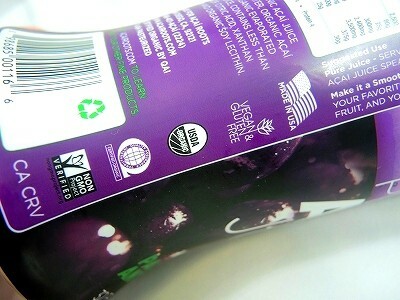 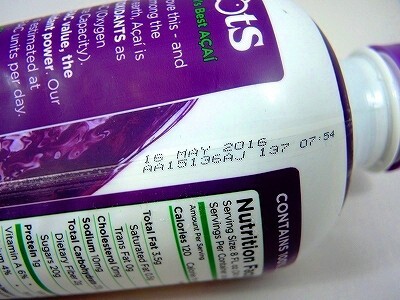 This bottle contains juice from wild - harvested organic Acai berries only - and no other fruit juice. 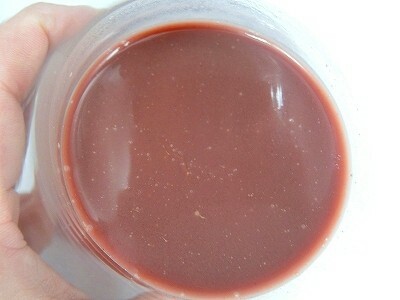 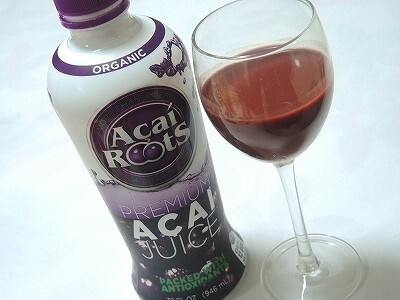 It has 12,000 ORACS and in just one glass you’ll get all the antioxidants you need in a day. 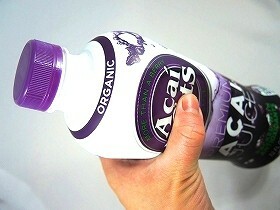 Premium Fuel For Your Active Lifestyle. 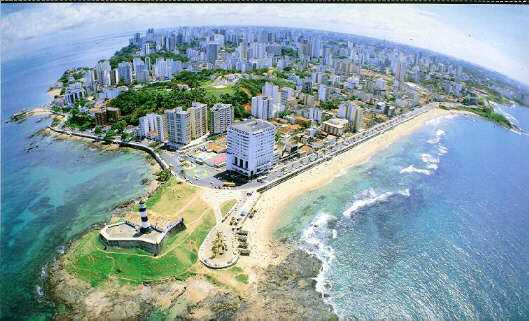 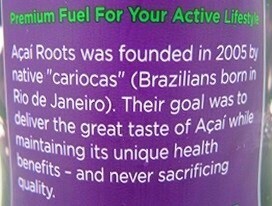 Acai Roots was founded in 2005 by native "cariocas" (Brazilians bron in Rio de Janeiro). 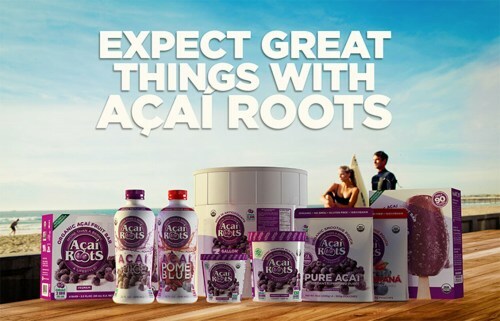 Their goal was to deliver the great taste of Acai while maintaining its unique health benefits - and never sacrificing quality.